I'm digging what LG is throwing down lately. The new G6 is shaping up to be my next device... just gotta wait. For those of you who can't wait, the V20 is a pretty close 2nd (if only it were water resistant). But the problem with the V20 was it was only available on Wind or Videotron. Well, as of Thursday the device will be available on Bell, Fido, Freedom Mobile, Rogers as well. TORONTO, March 6, 2017 — Due to popular demand LG Electronics’ feature-rich smartphone, the LG V20, will be available for purchase at two additional carriers starting March 9, 2017. 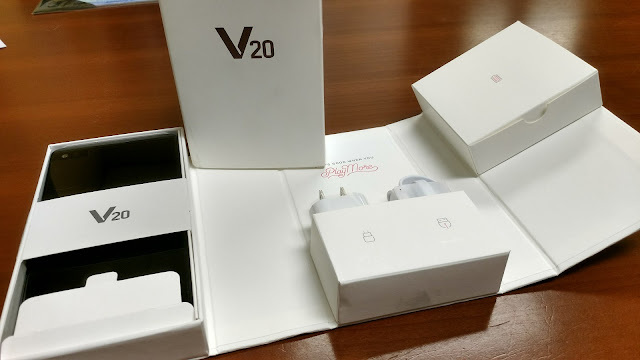 Since its Canadian launch in October 2016, the V20 has collected a strong portfolio of positive reactions from industry insiders and consumers alike who appreciated the smartphone’s design and feature-rich specifications. LG V20 pricing is determined by carriers.